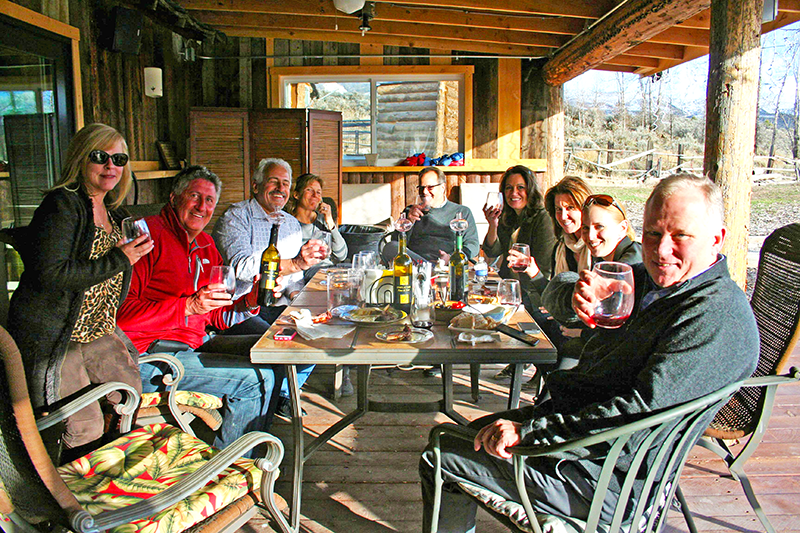 A Vail outing for those with adventurous tastes, this Timberline Tours rafting and wine tasting trip mingles river excitement with local flavor. Perfect for birthdays, special occasions, and gatherings with family or friends, this journey begins with an afternoon rafting trip on the Upper Colorado River, where you will experience some splashy whitewater rapids, wildlife sightings, and stunning mountain views before setting off to 4 Eagle Ranch for a tasting of wines handcrafted by the local Vines at Vail Winery. Although this trip is limited to a minimum of six guests, age 21 and older, the Upper Colorado is a classic stretch of river in the Vail area that’s great for outdoor enthusiasts of all ages and ability levels. While paddling down the river, Timberline Tours guides share knowledge of the area’s geology, history, flora, and fauna. Wildlife sightings are common on the Upper Colorado River, where wild animals actively roam. Elk and mule deer are commonly sighted on land, while hawks, eagles, and turkey vultures can be seen circling the sky. Bear, beaver, and otter are also often seen from the unique vantage point of a raft floating down the river. 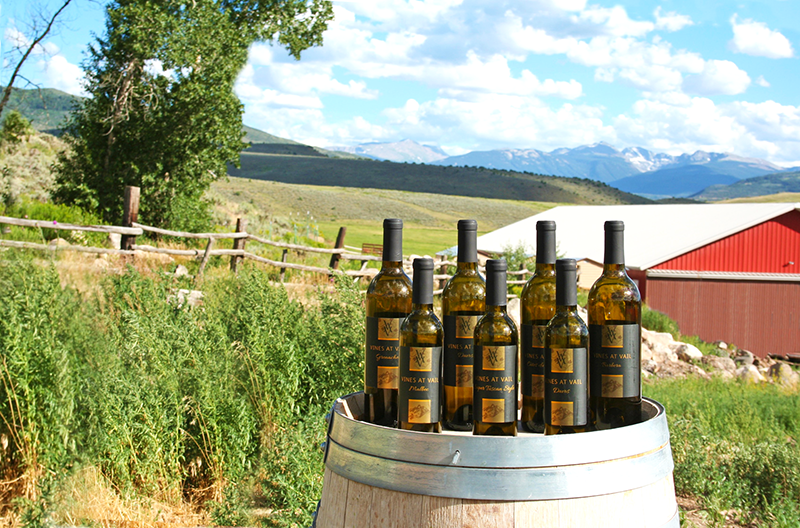 Following the rafting portion of the trip, you’ll be transported to the nearby 4 Eagle Ranch, a place where you can kick up your heels and enjoy a relaxing afternoon tasting wine from Vines at Vail, a character-driven, modest mountain winery specializing in handcrafted wines with a Colorado flair. The tasting will feature between three and five selections of wine crafted onsite, including a unique experience of tasting directly from the barrel. Snacks will be provided to compliment the occasion, and the tasting room’s location at 4 Eagle Ranch provides the perfect setting for some outdoor socializing, an afternoon bocce game, or the chance to sit back and simply unwind under magnificent Colorado skies. $129 + 8% land use fee. Minimum of 6 guests, age 21 and older. Available on Wednesdays: 1:00 p.m. to 6:00 p.m.